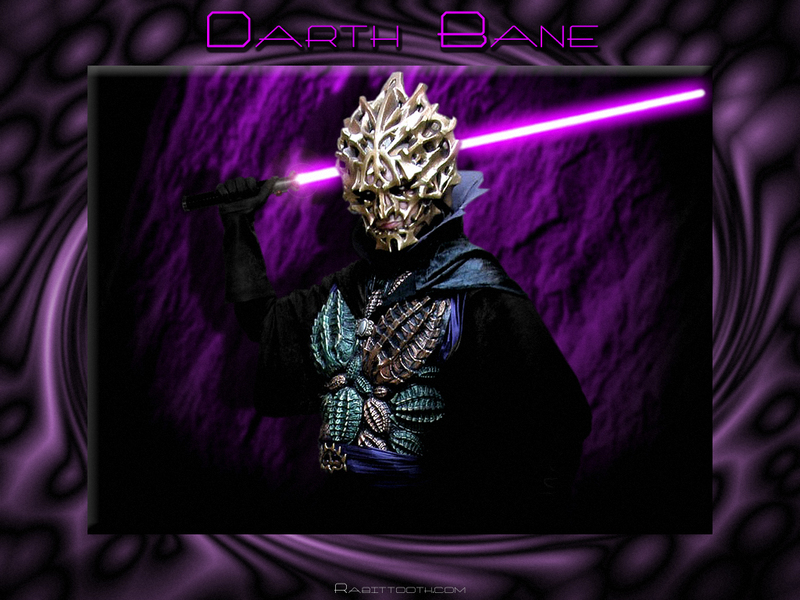 Darth Bane. . HD Wallpaper and background images in the stella, star Wars club tagged: sw star wars Empire. This stella, star Wars wallpaper might contain concerto. take off that helmet, he should. Still not as cool as Darth Vader.